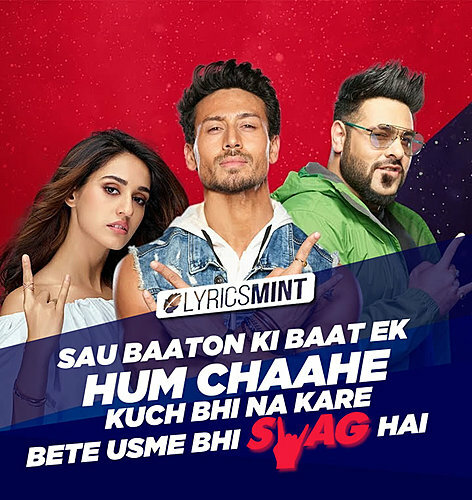 Har Ghoont Mein Swag Lyrics: After Coca Cola Tu Pepsi is here with their new Promotional song that has been sung, composed and written by Badshah. 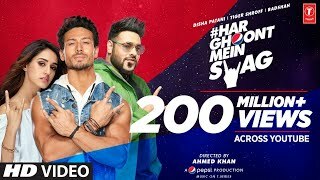 The music video of "Har ghoont me swag" is directed by Ahmed Khan and features Tiger Shroff, Disha Patani, and the musician Badshah himself. Bete usme bhi swag hai"
बेटे उसमे भी Swag है"